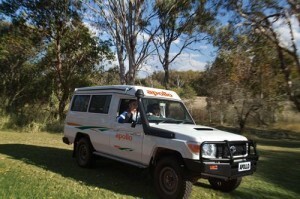 Follow these tips for an unforgettable campervan hire or hire motorhome Australia holiday with your family. 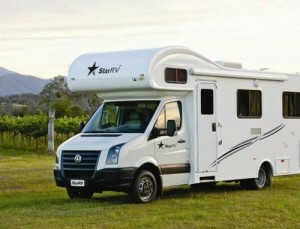 Read More..
Why avail the service of campervan rental in Australia? You get to travel at your own pace and you can also visit the remotest places when you have a motor home on rent. 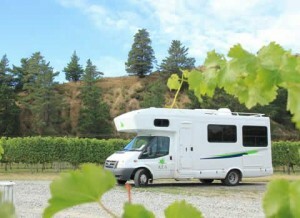 Your Australia tour will be worthwhile when you complete it in a campervan. 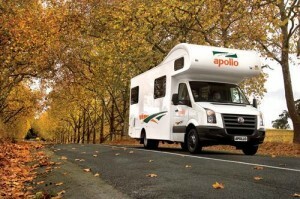 Read More..
Posted in Australia Campervan Rentals	| Comments Off on Why avail the service of campervan rental in Australia? Perth’s scenic surroundings will surely leave you spellbound on your campervan hire Australia holiday as you will visit intriguing and varied destinations that are ideal for exhaustive exploration and discovery. Read More.. 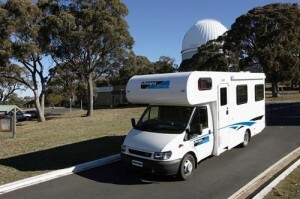 Enjoy the spectacular surroundings of Hobart on a relaxing yet cheap motorhome hire Australia holiday. 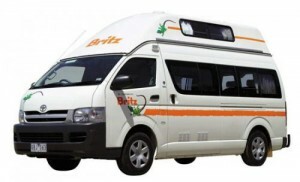 Avail an inexpensive campervan for rent and enjoy an extraordinary vacation in this exquisite city. Read More..